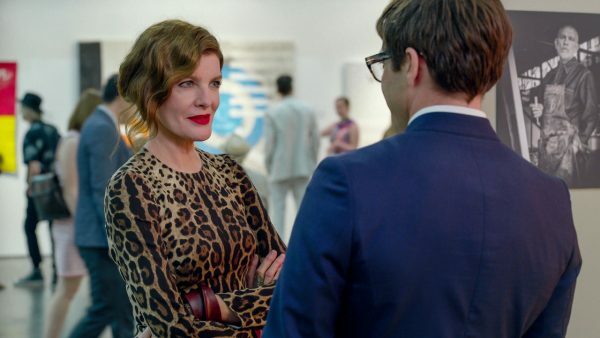 The first half plays like a commentary about art business – its ruthlessness, greed and avarice – basically, the same as all other businesses – all explored in its characters. The last half sees the movie transformed into a horror show and presumably works as a symbolic representation of the inhumanity that resides in all the various characters. 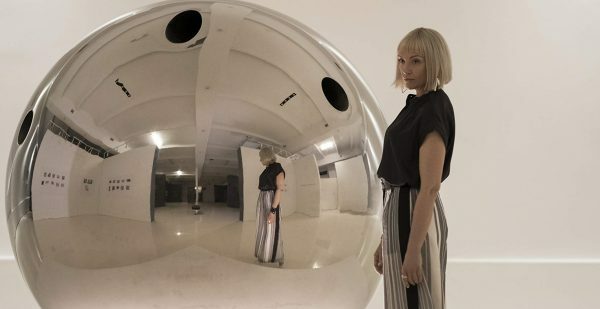 Plot-wise, Velvet Buzzsaw is fairly mundane though horror fans might enjoy the manner in which our characters are dispatched. Watch this instead for the excellent performances of Rene Russo, Toni Collette and of course, Jake Gyllenhaal. 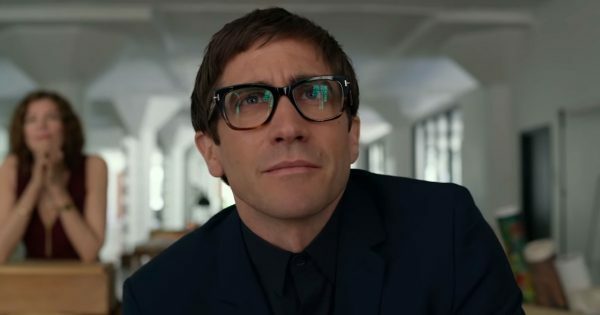 The two senior actress especially catch the eye – Russo and Collette steal every scene they are in and Gyllenhaal does what he does best. Wide-eyed psychotic behaviour!